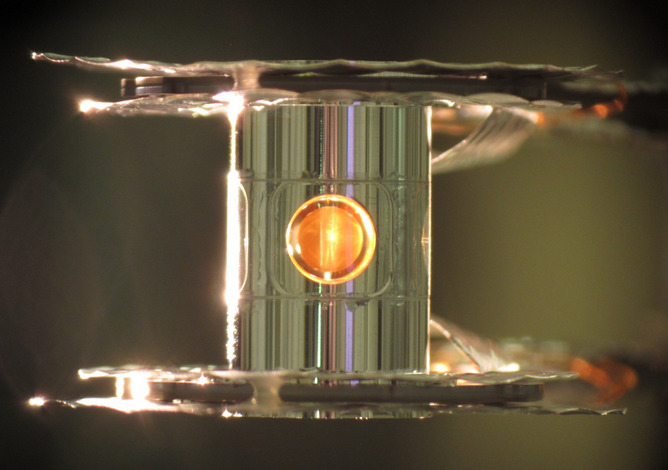 Researchers in the US have overcome a key barrier to making nuclear fusion reactors a reality. In results published in Nature, scientists have shown that they can now produce more energy from fusion reactions than they put into nuclear fuel for an experiment. The use of fusion as a source of energy remains a long way off, but the latest development is an important step towards that goal. First published on The Conversation. Image credit: LLNL.